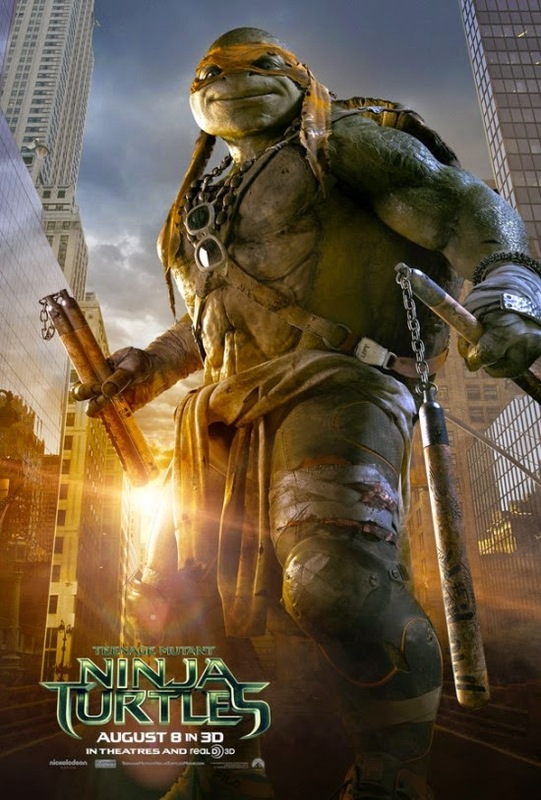 Paramount has revealed the first three character posters for Michael Bay's Ninja Turtles reboot out August 8th. Really not too much epic about these photos as they look to further tarnish the persona of everyone's favorite teenage mutants. 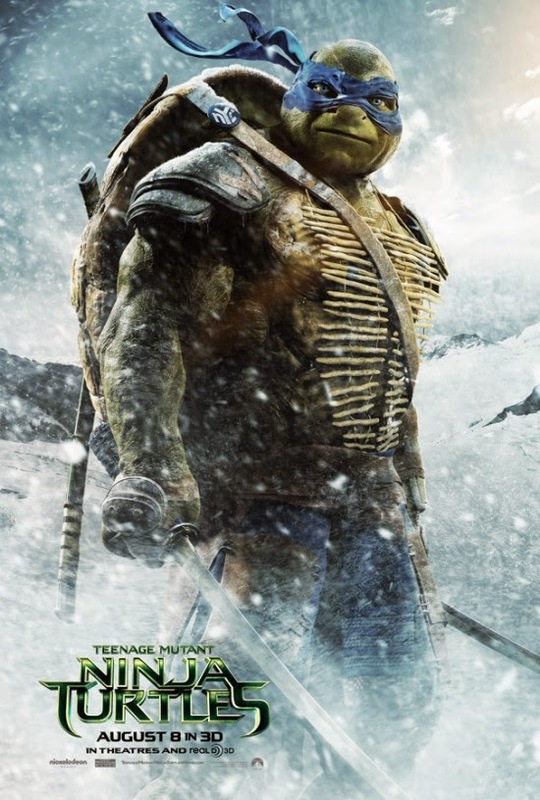 This all evidenced by the fact that Mike looks more like Godzilla next to those sky scrapers than and Leo looks like a Yette in that Snow. 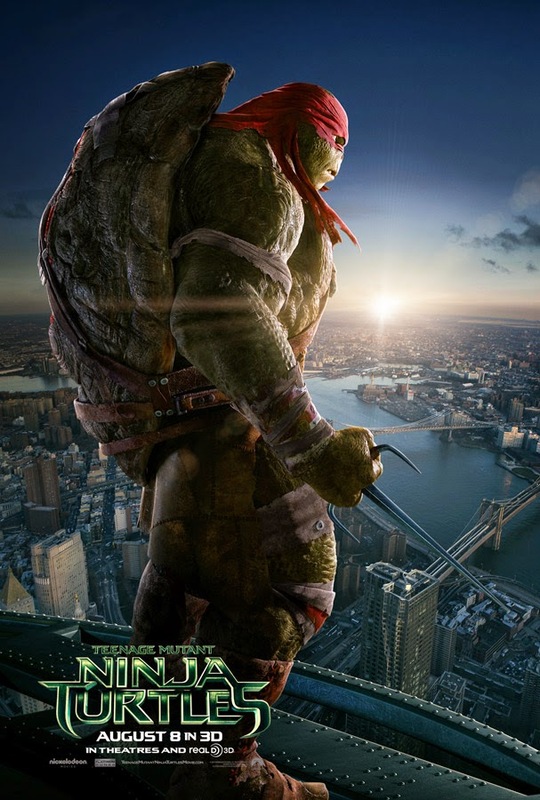 What do you guys think of these poster is anyone still excited for this incarnation of the Turtles at this point? Let us know in the comments! 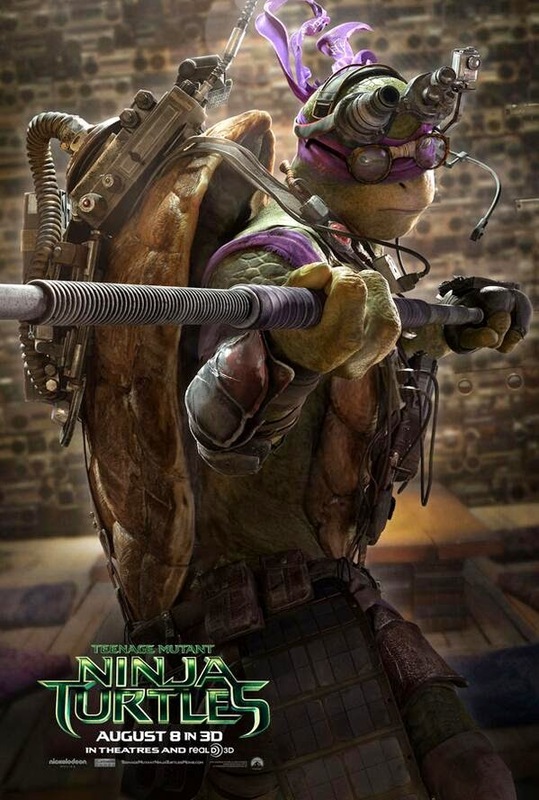 Thanks to Turtle Reveal.com for the poster!